Episode 13 of Women in Fintech podcast series presents Jackie Colburn, founder and owner of Sprint. Jackie's experience includes leading the creation of digital experiences in companies for years. Her sessions have helped emerging startup, and top fortune 50 businesses, create environments for swift and responsive solution building. She has proven that openness and optimism accelerate our collective potential to make great things happen, and through her work has found a formula for bringing that potential to life - Design Sprints. A Design Sprint is a time-constrained, human-centered, collaborative design effort. Through her own version of a Design Sprint, Jackie helps teams create the conditions to co-create future solutions. 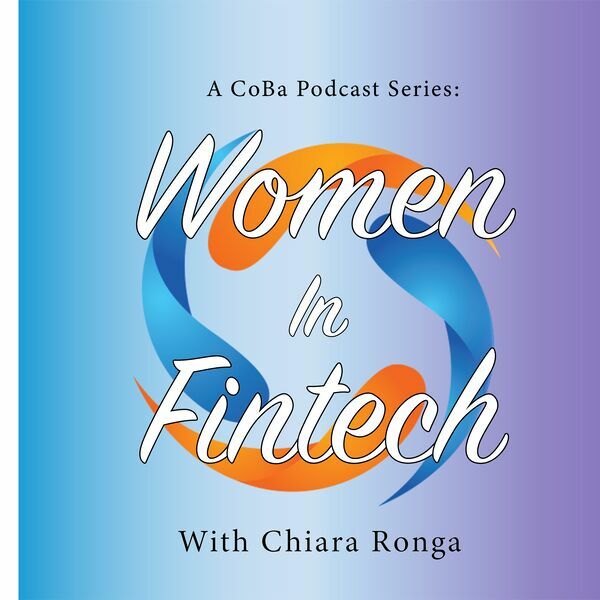 In this episode, listen to Chiara and Jackie discuss how tech and design can help create solutions before problems arise, the role of women in fintech, and how we can start addressing the gender misrepresentation in the tech world.